What NZ needs to know about US? We have interviewed Ron Weissman, from Band of Angels, at the Asian Business Angels Forum and AANZ Summit 2015, in Queenstown. 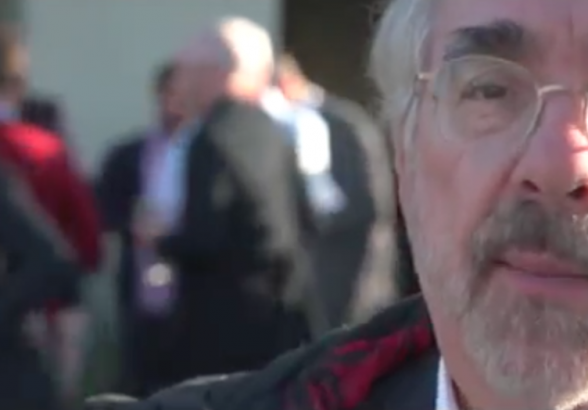 Ron Weissman tells in this video when US will be open for NZ startups. What is the most important thing for angels to know? The following interview with Ron Weissman, chairman of the Band of Angels, was conducted at the Asian Business Angels Forum and AANZ Summit 2015. Ron Weissman talks about what angels are fascinated to hear and what really matters.